Welcome to Rainforest Healing Center! 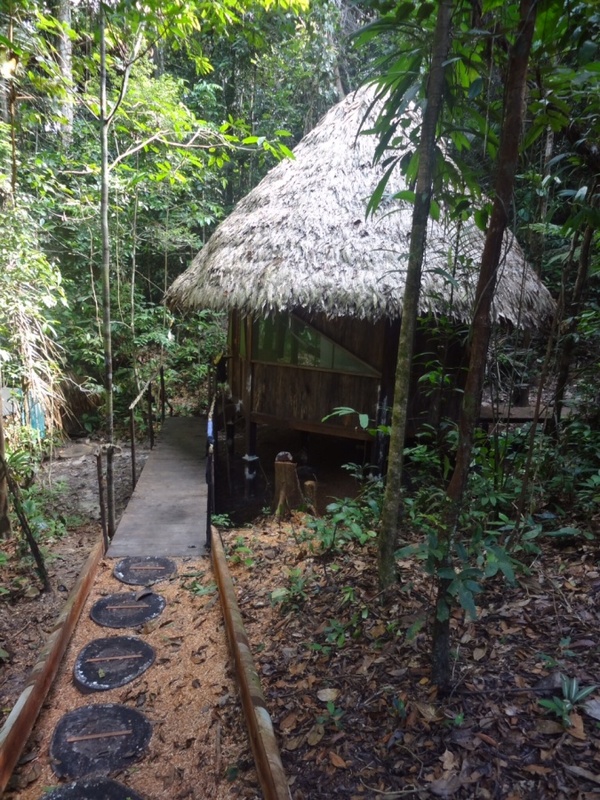 Thank you for taking the time to explore our Shamanic Ayahuasca Retreats at our boutique retreat center located south of Iquitos in the Peruvian Amazon. We facilitate safe, intimate retreats for those who are serious about their journey to heal. This rainforest backdrop breathes life and healing energy into every soul who enters this sacred space. 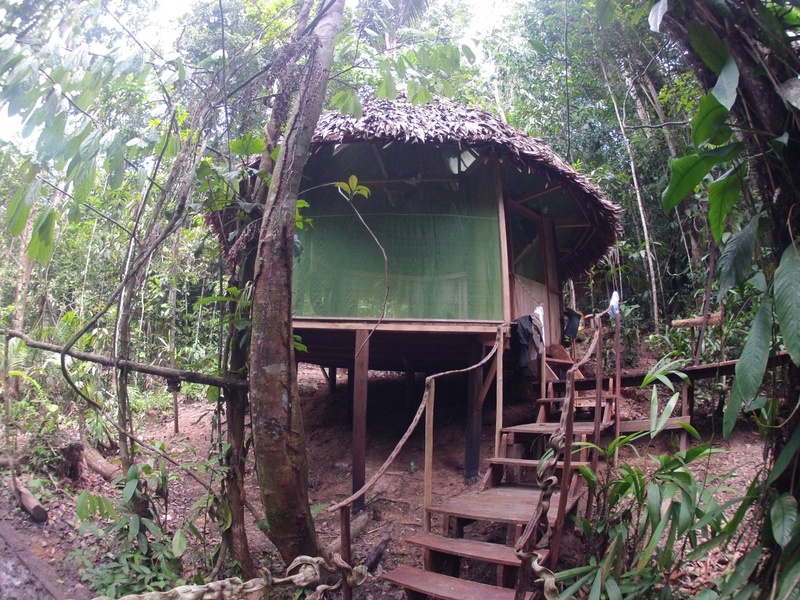 One can receive healing benefits just from being in this part of the rainforest as it is saturated with over 110 documented species of healing medicinal plants, including the Mother Vine herself. Along our varied paths, guests are immersed in a tropical eden where they can witness several colonies of sparkling butterflies, chattering monkeys, curious sloths, and other jungle animals. The hum and vibration of the forest is felt throughout the space, welcoming you back to nature’s incredible beauty and grace. The property has a stream, or ‘quebrada’ as known in Spanish, that has potent healing powers as well. Rain trickles down from the upper canopy of the forest, passing through many more layers of dense jungle growth, collecting its healing properties from all the medicinal plants as it reaches the vegetation and roots below. Forest soils filter this almost daily rainfall into the crisp and clean ‘quebrada’ that meanders through the center. Our guests bathe in this healing flow and receive love from each plant that the rain has touched when they enjoy their bucket showers.